Shootout: Superbike vs Formula 1 Car at Silverstone. Who’s Gonna Win? 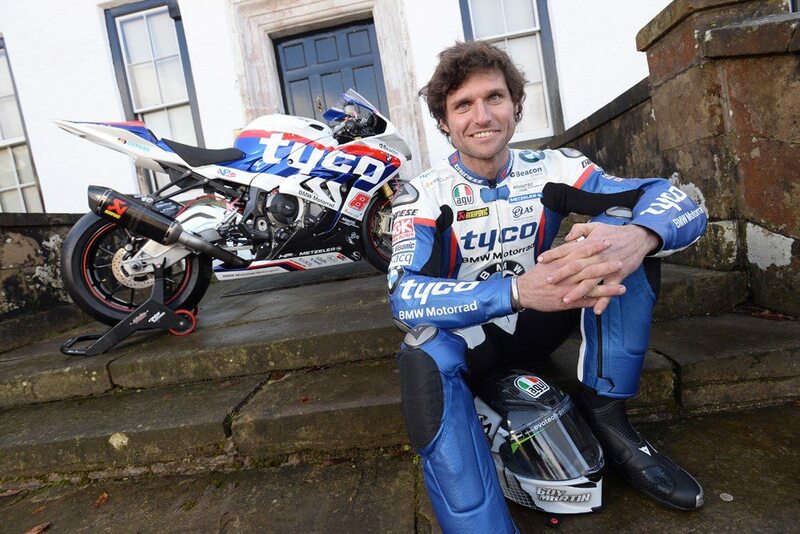 There are very few vehicles in the world that could compete with a Formula 1 car on almost any performance test you can imagine, but if there ever was something it would be the BMW S 1000 RR Superbike with World Champion rider Guy Martin at the controls. 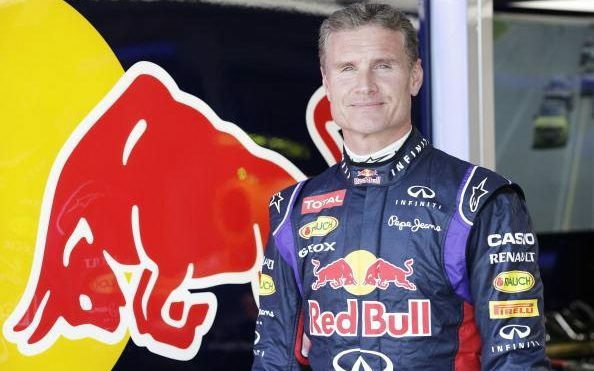 But what if that particular F1 car happened to be the RedBull Racing RB8 that Sebastian Vetel used to dominate the Grand Prix circuit for three straight years back in 2012, and behind the wheel for the shootout would be former World Drivers Champion David Coulthard? Well thanks to an episode of the show Speed with Guy Martin they have taken these vehicles to the famous Silverstone track to find out which is definitively faster. The event would take place over two days and although they were substantially different, each competitor would have a full team with them. 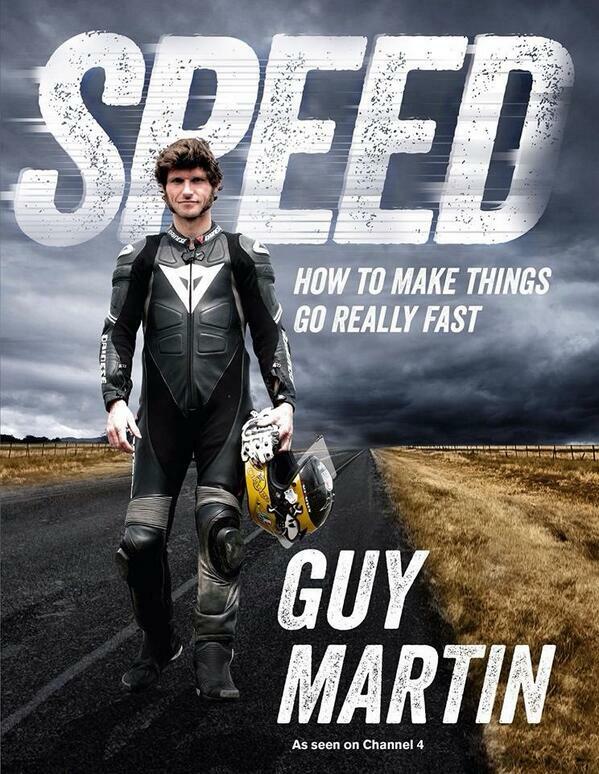 For the bike, it was just Guy and hid lead mechanic with a van and that’s about it. Now the car on the other hand, had a full 12 man RedBull Racing pit crew plus Coulthard and a hand full of other managers and whatnot. Which isn’t all that surprising considering the value on the car is well over $5 million. To make sure that there would be no denying which is faster at the end of the shootout a series of tests were set up to thoroughly test all aspects of each vehicle. The most important would be the 1/4 mile drag race, braking from 100mph to a dead stop, a slalom test, and then the grand daddy of them all, the full race circuit at Silverstone. Now the lap record for a F1 car is a full 30 seconds faster than the quickest bike time so there really is no question in that regard, but to make it a fair fight for the test, the car had to complete four laps where the bike only needed to make three. We don’t want to spoil the ending but lets just say that all the challengers were a lot closer than you would think. Tell us what you think is going to be faster on what test in the comments below. This is a cut straight to the full circuit race and the full episode with all the challenges will be posted below.